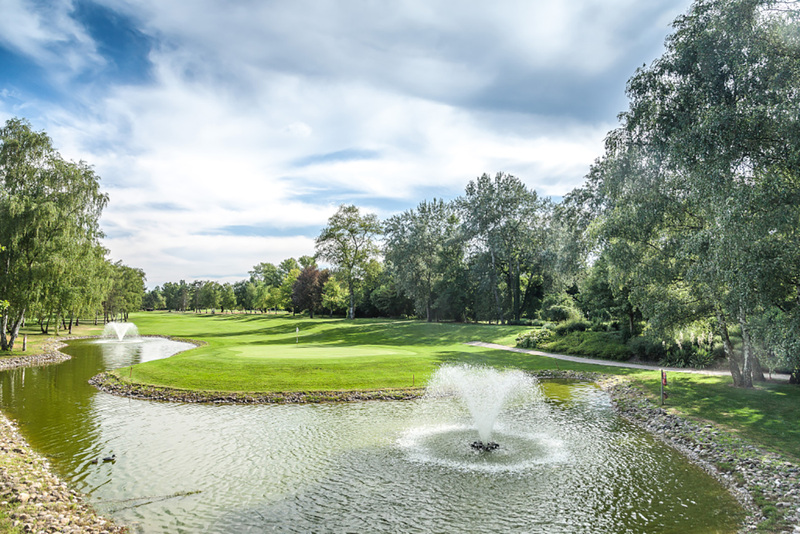 The Golf du Rhin exists for 40 years, being one of the best and famous golf courses in the border region of France, Germany and Switzerland. It is situated in the center of the Nature Reserve between the River Rhine and the Rhine Canal. Sport, nature and sociability go hand in hand in the club. The charming nature and tranquil surrounding contribute to a relaxing and pleasurable round of golf. Soft fairways and shadows cast by mature trees are characteristic of the course. You are welcome for a relaxing and at the same time challenging round.